Operation PUSH (People United to Save Humanity), an organization to promote black selfreliance. A major figure in the civil rights movement both before and after King’s assassination in 1968, Jackson led a voter registration program that helped elect Chicago’s first black mayor, Harold Washington, in 1983. 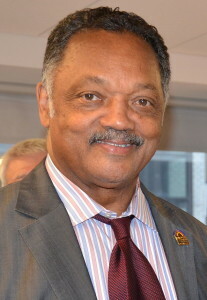 From this point on, Jackson earned a reputation as an influential political figure on the national as well as international scene.